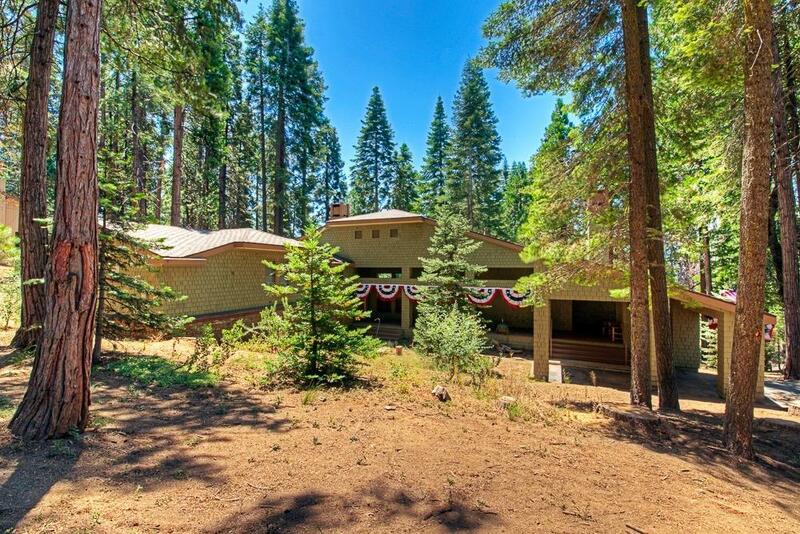 Located 45 minutes N/E of Fresno (Sierra National Forrest), in the Ridge-Top gated community, sits a beautiful Contemporary European, Ed Rottner built custom home. 20ft vaulted ceilings in the Great Room, Private Master Retreat in the north-wing, 3 large bedrooms on the second and third levels. This architectural design has everything for you to enjoy. In 2017 the home went through a complete remodel of the kitchen. (granite throughout, stainless steel appliances)(Newly installed Roof 2017). 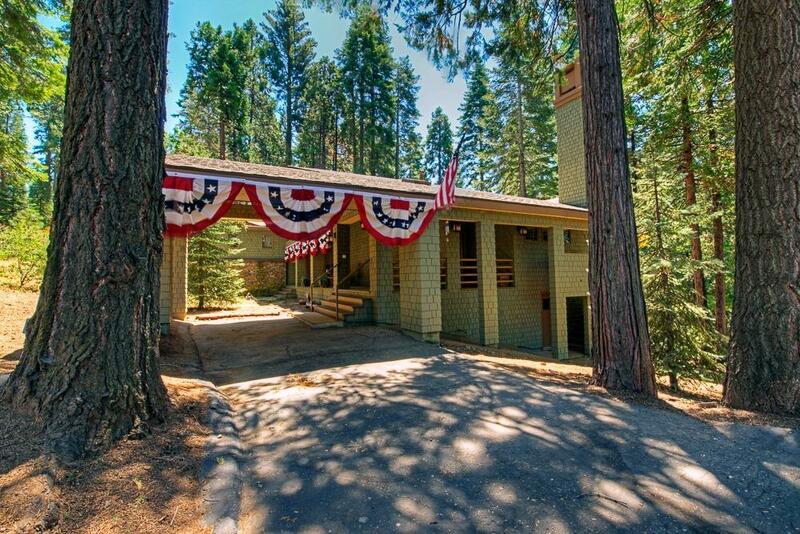 Step-out of the kitchen and find yourself surrounded by Giant Oak's, Pine's, and Fir trees. Enjoy your morning coffee on 1600ft of deck, gazing amongst nature on your 1.5 acre property. 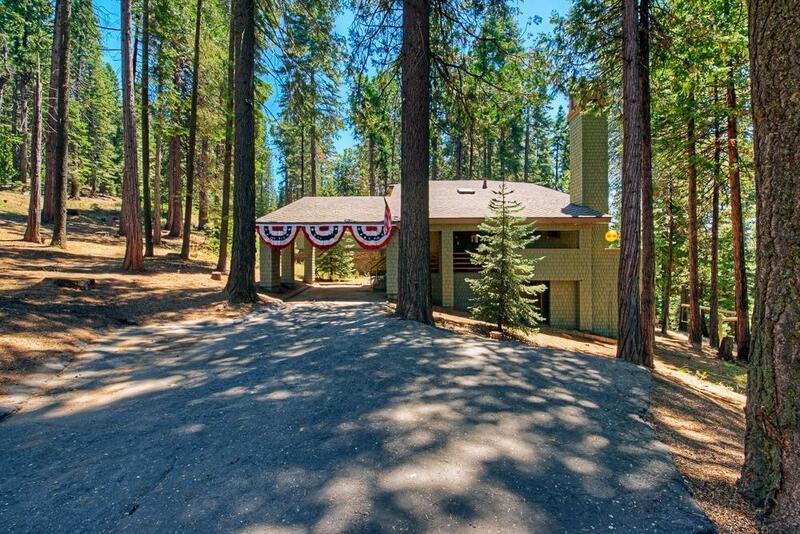 Built in swing set, horseshoe pits, and climbing rocks that surround the entire property. 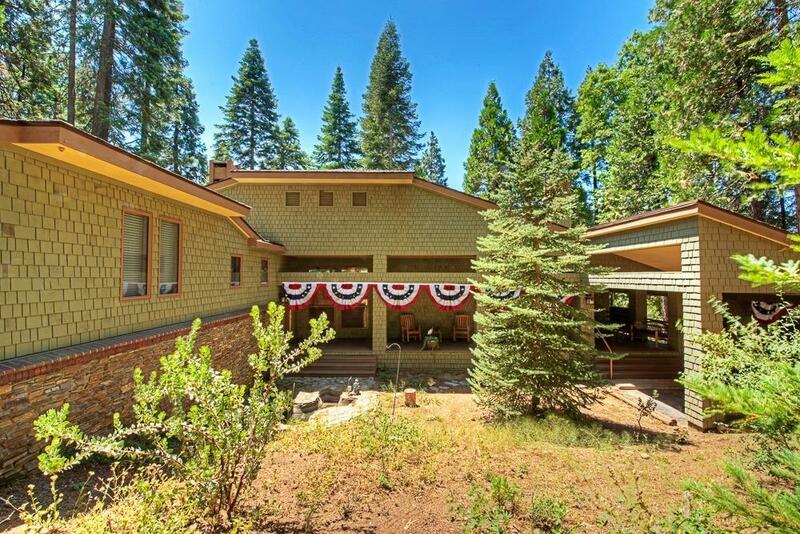 This home has so much to offer including natural trails for hiking in the summer, and sledding the entire grounds in the winter. Snow blankets this property in the Winter. Listing provided courtesy of Chris Peters of Realty Concepts, Ltd.